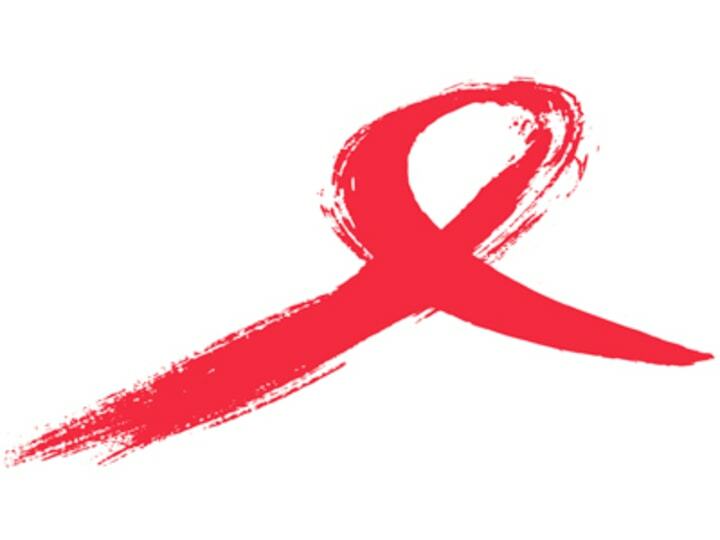 As in previous years, among the debates on World AIDS Day will surely center on money. But with governments taking austerity measures, mobilizing funding toward an AIDS-free generation will be no easy task. The United States set the momentum last year in the fight against HIV and AIDS when it announced the goal of an AIDS-free generation. And on Thursday, U.S. Secretary of State Hillary Clinton unveiled the blueprint that will pave the way toward that goal. But again, many questioned how the Western donor will fund the new commitments. Funding is among the “biggest hurdles” toward the vision of an AIDS-free generation, according to a new report from ONE. The United States, according to ONE, provides a quarter of total global spending on HIV and AIDS. In 2011, the Western donor’s contributions through bilateral and multilateral channels reached roughly $4.5 billion. Meanwhile, the United Kingdom provided $859 million in the same year, coming second to the United States among G-7 countries. But there are donors lagging in terms of AIDS financing, the report notes. Italy only contributed $5.1 million to AIDS in 2011 — and only through bilateral channels. It also has not made any financial pledges to the Global Fund to Fight AIDS, Tuberculosis and Malaria for the period covering 2011-2013, and has not yet paid its contributions for 2009 and 2010, according to the report. Current HIV investments are at $16.8 billion, still short of the $24 billion low- and middle-income countries need by 2015, according to UNAIDS. And among the most affected are investments in prevention of mother-to-child HIV transmission. Providing antiretroviral therapy to mothers and supporting feeding-based prevention services were the primary reasons for the reductions in new HIV infections among children in low- and middle-income countries, UNAIDS reports. In 2011, ARVs prevented 409,000 children from contracting HIV. The theme for World AIDS Day 2012 is “Getting to zero: Zero new HIV infections, zero deaths from AIDS-related illness, zero discrimination.” This means a push toward greater access to treatment for all, and a call to governments to “act now” and “honor promises,” according to the World Health Organization. The organization is reviewing new scientific research and country experiences to publish an updated guidance on the use of ARVs by mid-2013, according to a press release. Given that there are still an estimated 34 million people living with HIV in 2011, getting to zero seems far-fetched. But it is heartening that there are people who have not lost hope on the idea, such as U.S. Global Leadership Coalition Senior Director Mark Green’s former student, Edwin, who admitted to being diagnosed with HIV. Opinion: Aid isn't going to the world's poorest people. Why?